On September 4th, the Wilson Central Lady Wildcats Girls Soccer team faced off against the Smyrna High School Lady Bulldogs. Unfortunately the Wildcats weren’t at their best and fell 6-0. In the middle of the game there was a 45 minute lightning delay. The score was 5-0 at the lightning delay so it didn’t have much impact on the game. During the game Cerenitie Hudson, Olivia Moser, and Gracie Aric were the key players for the Wildcats. The score at halftime was 5-0 in favor of the Lady Bulldogs. The Lady Wildcats started of slow and wasn’t able to come back from it. 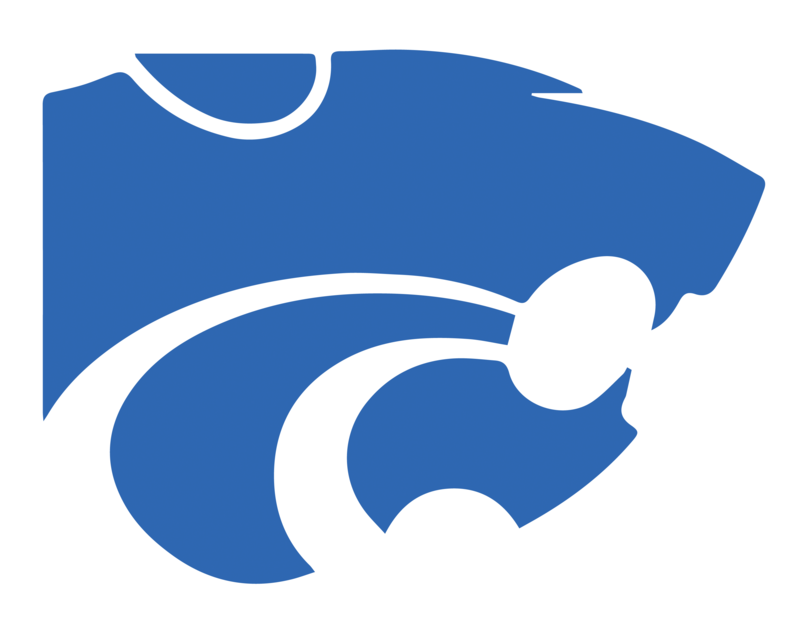 The Wildcats next district match is Thursday September 14th against Portland High School. They have two more matches before that game including their next game which is a home match against East Nashville High School. Make sure to come to that game at 6:00pm to support your Lady Wildcats. If you can’t make it to that game live make sure to tune in on NFHS network.